Our focus is always on you, so from the friendly staff at our 24-hour reception to our late-opening bar (perfect for a nightcap with good company), you'll find your every need met around the clock. Plus with huge en suite showers, Sweet Beds in every room and almost endless breakfast possibilities, you can be sure you'll check out feeling rested, rejuvenated and extremely well fed. Located in beautiful Warwickshire county, Rugby is the home of its namesake sport, and the hallowed Rugby Hall of Fame is only 15 minutes from us by car. Stratford-upon-Avon (Shakespeare's birthplace) is around 35 miles away. 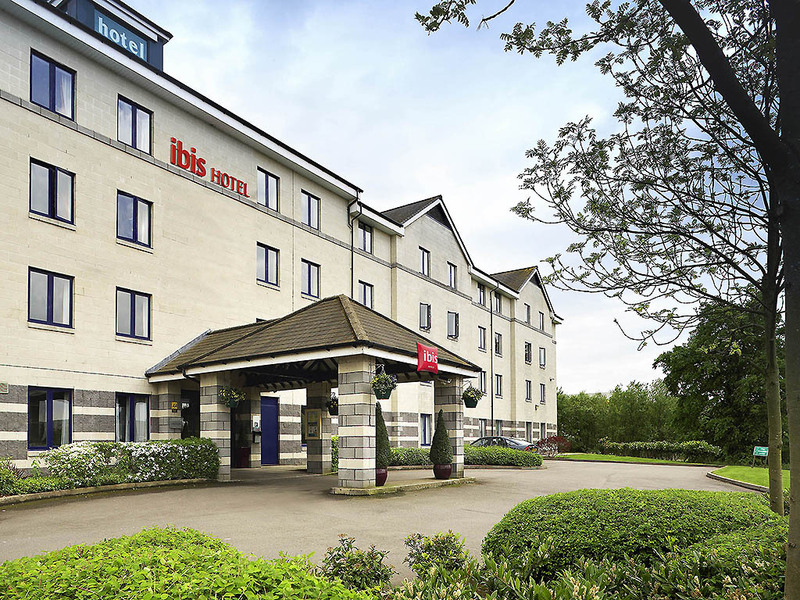 Clearing away all the unnecessary bells and whistles to bring you the lowest possible room rates, our affordable Rugby hotel offers free fibre Wi-Fi, 111 spotless en suite bedrooms and an on-site restaurant to cover off all your needs in one place. Feeling peckish? You don't have to leave the hotel: inspired by countries around the globe, the menu is loaded with everyone's favourites from tasty pizzas and salads to fragrant soups and diner-style comfort food.